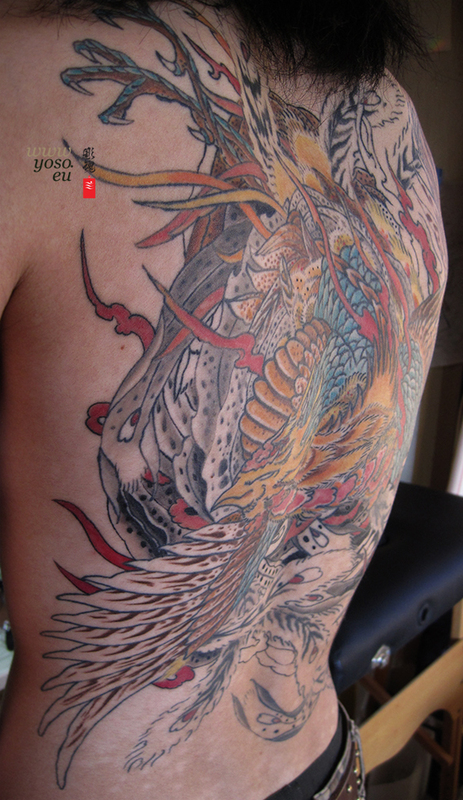 Phoenix Back piece in progress. Enjoy! Y.